As per Barry Silbert’s opinion who is the founder and CEO of Digital Currency Group (DCG), in the last few months, the market of crypto sector is in the grip of the bears and has dropped down significantly due to which numerous venture capital funding deals has suffered loss. 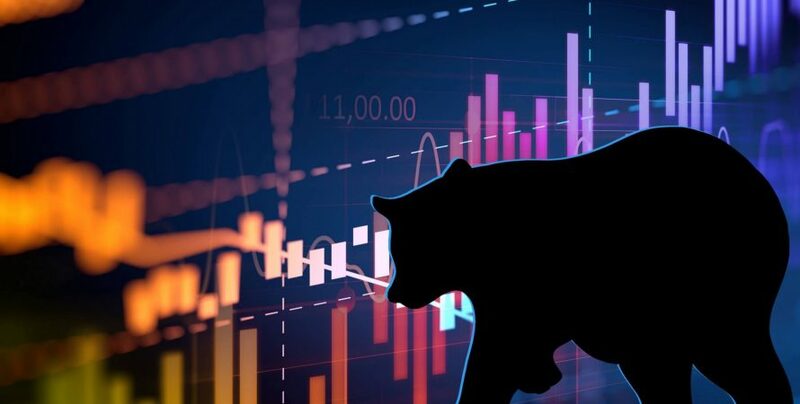 It’s not so easy to resist in such a bear market and hence one need to manage their crypto company efficiently to counter such prevailing scenario effectively and hence need to understand that if there are tough times to deal with, good time will also come for crypto companies in the same way which complete the cycle of bear and bull market. 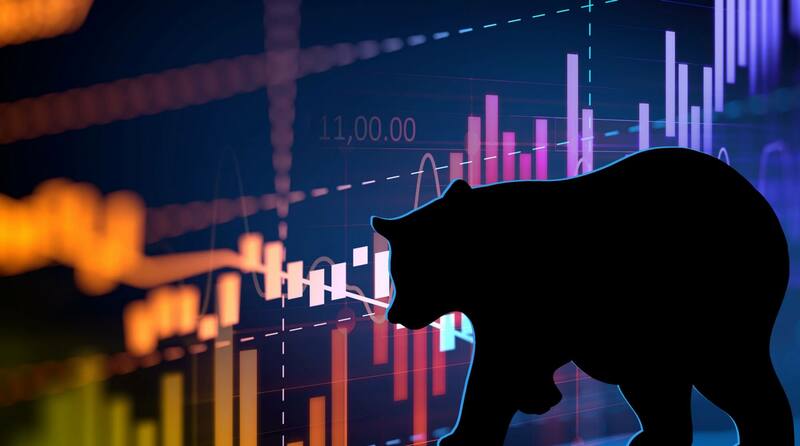 Further, ShapeShift CEO Erik Voorhees expressed his opinion that, during a bear market not all venture capital firms’ operates’ well and hence stay out of the market but they return back with huge amount of investment, demand, media coverage, and user activity. However, the same scenario is not applicable to all venture capital firms and there are exceptions such as Andreessen Horowitz, who has shown an outstanding ability to operate well in such downtrend environment and continue to lead with investment process and are very clear about their vision. But, this is just an exception and majority of the venture capital firms experience the same situation as soon as industry starts declining. In the last several months, few firms have made investment in the high range profile consisting of various million-dollar investments in the crypto world start-ups which ultimately helps in delivery of stronger infrastructure around Bitcoin. For instance, Nasdaq and Fidelity has financed ErisX, a cryptocurrency exchange which involves $27.5 million funds for strict regulation of future US market.